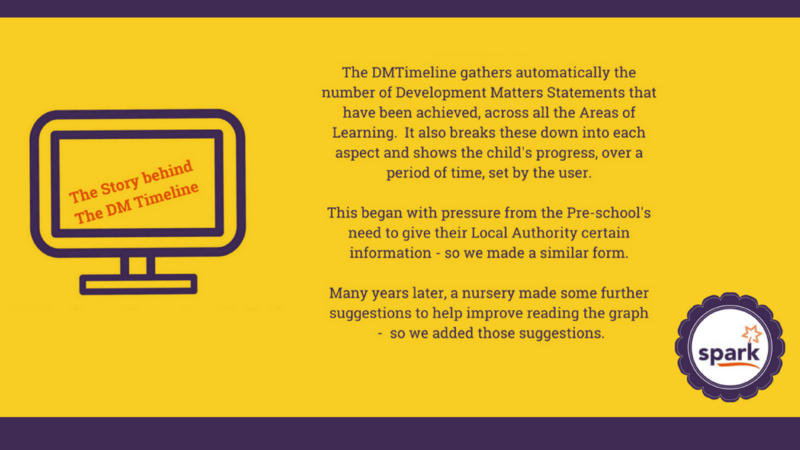 Local Authorities posing EYFS challenges and this time in relation to Development Matters achievements, now known as the DM Timeline (Development Matters Timeline). Some providers see their Local Authority on a regular basis and others rarely, or never do! With OUR software (sparkUSERs and spark together), we can really benefit from a professional discussion when a challenge arises. So feedback is a positive thing. This time on what certain Local Authorities said! After all, that’s what spark is designed to do, minimise or negate challenges. This is to allow staff to get on with what’s important – working with the children and their families. Some Local Authorities expect information as part of their funding contract, whereas others seem not to worry about this. Regardless, as long as the information can be provided, there isn’t a legal requirement to provide the information in the exact format, the Local Authority may communicate they want it in. 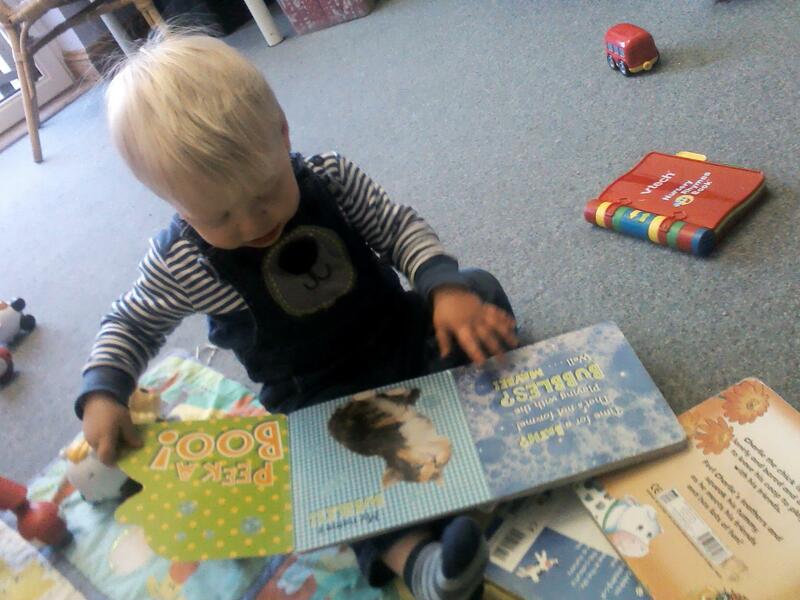 In April 2014, a pre-school in West Yorkshire contacted us with their challenge. They had been using, what is now known as sparkPRO, since November 2012. 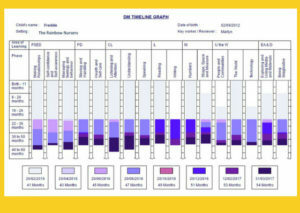 In conversation with their Local Authority, they required information about each child in order to show the progress of the Development Matters Statements over a period of time. They shared the Local Authorities report format with us and we could see the value of this, so we set to work designing the original DM Timeline graph to conquer the situation. There was much conversation between us and the pre-school and in turn with our Head of IT. After some time, through collaboration, we got it right. The data on spark is collected automatically, but using this data is not necessarily easy when making a report as we have to ensure we have produced something that is easy to read. We wanted the report to be very clear and simple to interpret. 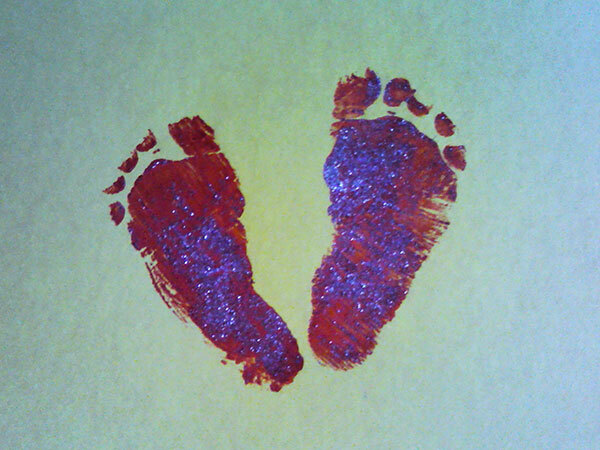 Once made, we were using this quickly and successfully in our own nurseries. In May 2016, a nursery in Greater Manchester, a short distance from the pre-school who had instigated the report, was in conversation with their Local Authority. This setting had been using sparkPRO for about seven months very successfully. However, I think the owner/manager began to realise she needed to understand the software further. We had a long ‘catch up’ meeting where she requested explanations, particularly about different trackers. How they worked and where could she find out about ….. From this conversation, she asked Catherine if it was possible to see the child’s age in months could be added to the DM Timeline. They were manually writing these on when they shared the charts with parents and other professionals. A great idea and we obliged of course! What value does the DM Timeline give? The child’s progression is seen across time. A maximum of eight dates can be entered. A report can be made, downloaded and saved. Then a second report, with new dates can be made. This gives the sparkUSER further insights as appropriate. The DM Report – (Development Matters Report) lists all the Development Matters Statements the child has achieved with the date of achievement. Easy identification through colour coding and under each Area of Learning.